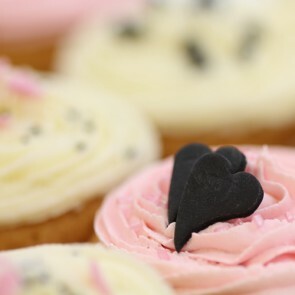 Just for them…a thoughtful gift that says you care. 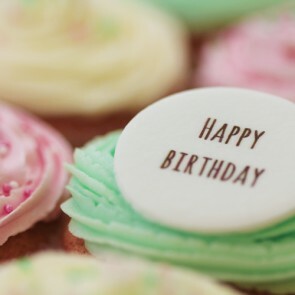 This day is just for them and you want them to know just how special they are to you. You want that exclusive flair that makes their birthday gift a truly unique one. 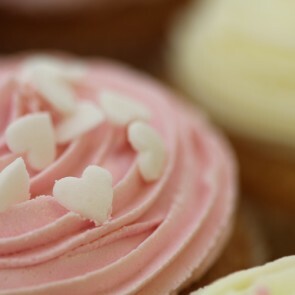 What better way to celebrate that special somebody than with a delicious box of freshly baked cupcakes completely catered their senses? 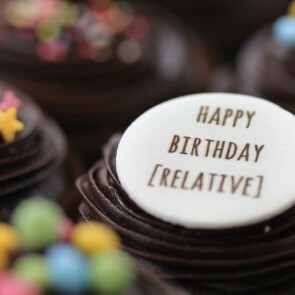 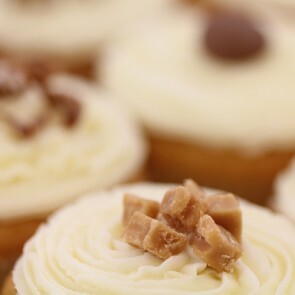 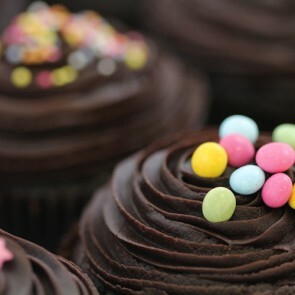 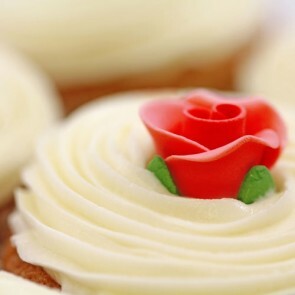 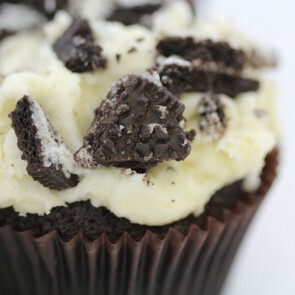 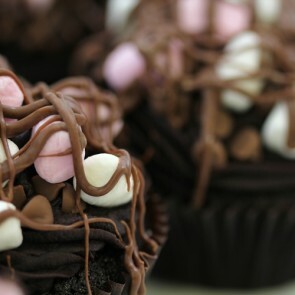 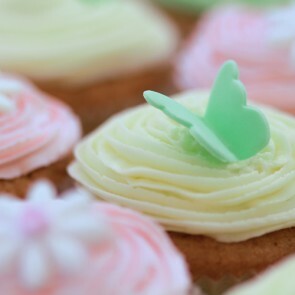 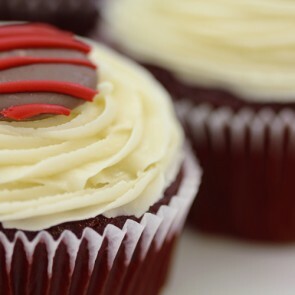 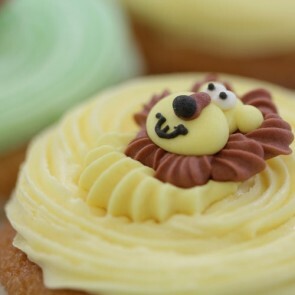 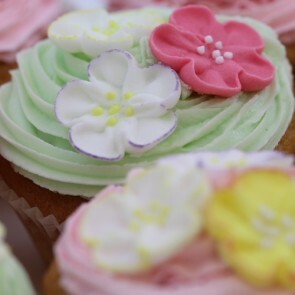 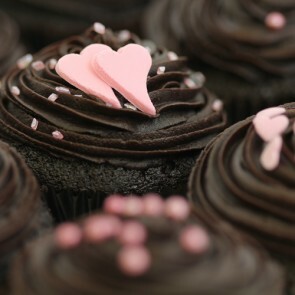 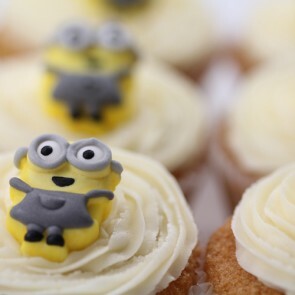 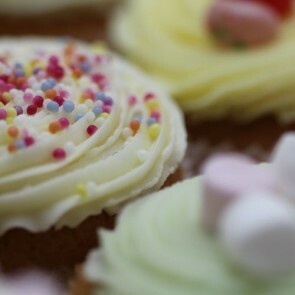 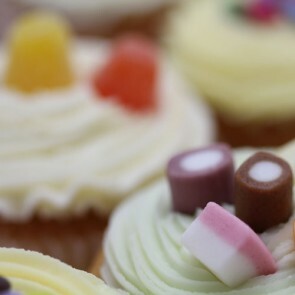 How about our collection of delicious signature cupcakes for that personal touch that they won’t forget. 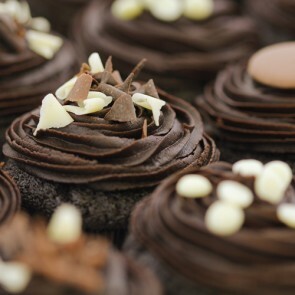 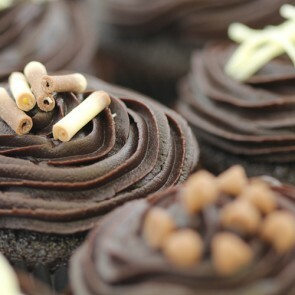 Kick off their big day with our sumptuous coffee cupcakes, or indulge their chocolate addiction with our exquisite quadruple chocolate delights. 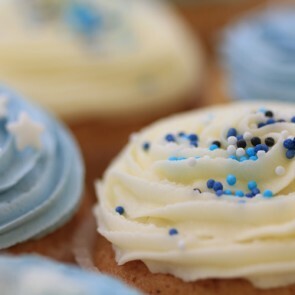 We know everybody is different, so our wide range of baked goods have been lovingly created so you can find the perfect gift to suit your loved ones and celebrate them for who they are. 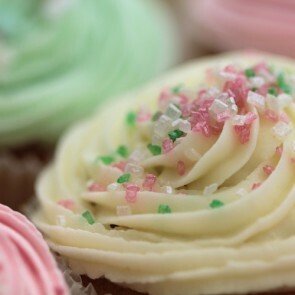 Tantalise and treat their taste buds with our soft, fluffy sponge and mouth-watering frosting, guaranteed to make them feel like the most special person on the planet. 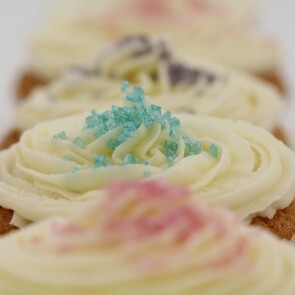 Choose next day delivery or your preferred date for freshly baked gifts delivered to their door.